Developers n-Space and Digital Extremes have announced that upcoming D&D-based RPG, Sword Coast Legends, will be coming to PS4 and Xbox One. Now owners of these consoles can join up with PC, Mac, and Linux gamers to await this tactical, party-based game. Pre-orders are currently open for Sword Coast Legends, with a $5 discount (bringing the game down to $34.99) currently being offered on Steam for (PC and Mac versions) and the PS Store (for PS4). Players who pre-order on PS4 will also receive $10 worth of Warframe Platinum (in-game currency for Warframe). 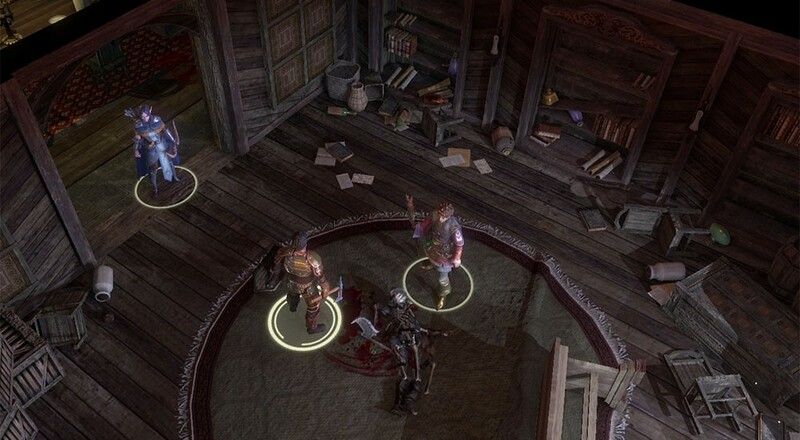 Sword Coast Legends will be releasing on PC, Mac, and Linux on September 8th, 2015. Look forward to the PS4 and Xbox One versions late 2015. Both versions will support up to 4 players in co-op play.